Welcome to Stratum Insurance Agency. Choose an option below. Why do I need a vacant home policy? Sports and Athletics Organizations need a special type of insurance for general liability and accident medical. Click here to go to to the pet insurance quote page. Remember, what you see on your quote or declarations page is just the beginning. There are sometimes hundreds of pages in an insurance policy. Our knowledge will help you better understand the fine print. When it’s time to find the right insurance policy, let us do the work. We represent many insurance carriers, to help you find the best balance of price and coverage. In how many states can we help with insurance? 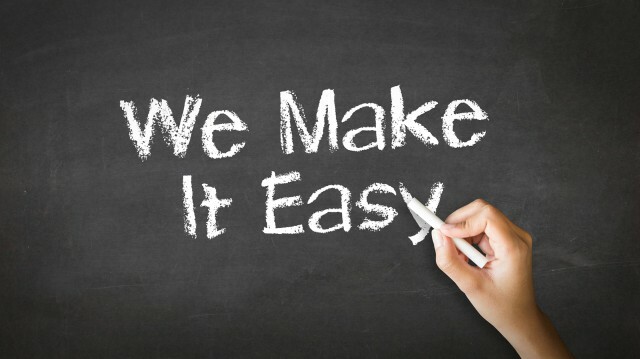 Why work with Stratum Insurance Agency LLC? Our clients are like family and we truly care about you. Let us show you. 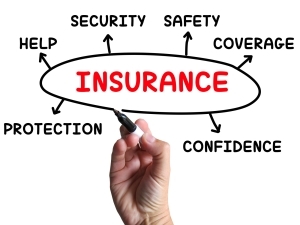 You should work with an insurance professional and not try to buy insurance that you do not understand online. We bring options to the table that you cannot access directly. We have that access.